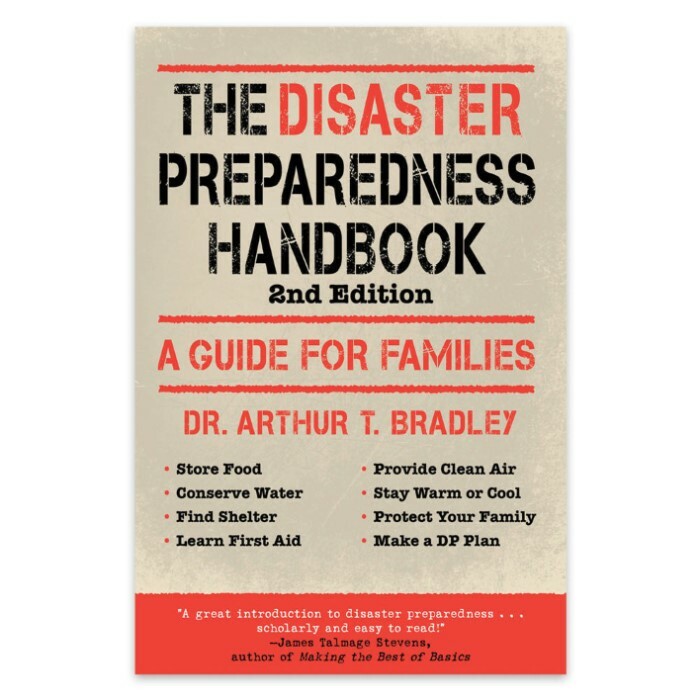 Disaster Preparedness Handbook | BUDK.com - Knives & Swords At The Lowest Prices! Ninety-nine percent of the time, the world spins like a top, the skies are clear, and your refrigerator is full of good food. But the world is a volatile place - storms rage, fires burn, and diseases spread. No one is ever completely safe. Humans live as part of a very complex ecosystem that is unpredictable and merciless. Could you protect your family in the case of an emergency - domestic or global? Well-researched by an army veteran and current NASA engineer, this is the essential guide every family should have, study, and keep handy, in case the unthinkable should occur.